This is the final part of a four-part series. Find the first story here. 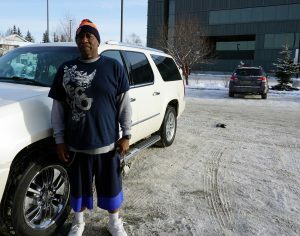 Anchorage resident Dion Wynne was hospitalized and couldn’t work for months. As a result, he joined more than 3,000 other Alaskans on the brink of homelessness. In the end, Dion managed to keep his home. 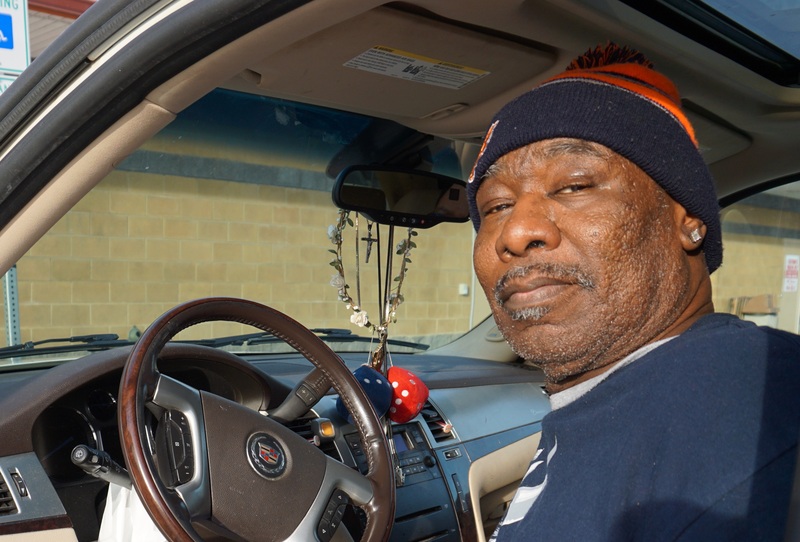 But first, he had to navigate a complicated system — meeting with churches and caseworkers and talking to his landlord over and over. Not everyone is that successful; more than 4,000 people statewide have had to use homelessness services in the past few months, such as emergency shelters or transitional housing. Now, Alaska is pursuing what it hopes will be a better way to deal with cases like Dion’s. In mid-February, Dion walked into a fast food restaurant, back on his feet after months using walkers and wheelchairs. It’s been about a month since we first met. He’s a bit harder to track down these days because he’s working full-time again. Dion’s still not totally in the clear financially, but he got enough help from Anchorage churches and a donation from his employer that his landlord is letting him stay in his home while he keeps working toward his foster care license. Now that he’s working again, he can do that. Related: If rental assistance is a lifeline for preventing homelessness, why is it so hard to get? This outcome isn’t just good for Dion and his daughter. Studies show that homelessness is expensive for the entire community. Preventing it is cheaper than paying for emergency shelters, soup kitchens, police calls and emergency room visits, explained Brian Wilson, executive director of the Alaska Coalition on Housing and Homelessness. He said once people become homeless, their needs multiply. “There are plenty of studies that show that once people do enter into homelessness, they have a negative effect on their own physical health, negative mental health effect, and substance use increases,” he said. But policy doesn’t reflect that reality. Programs to prevent homelessness have been flat-funded in Alaska for ten years, Brian said. Government money allocated for rental assistance usually runs out before the year is up, many providers say, and does not always go to the person with the highest needs. The help that is available can be frustratingly hard to access. As Dion found out, the systems for distributing money and services are disjointed and siloed. Even people working in the field don’t always know what’s available. Now, advocates hope a solution to this is in the works. Communities across Alaska and the rest of the nation are testing out new coordinated systems, where local organizations work together to help people get the support they need. It’s the new national standard. In Alaska, one of the first steps was the creation of a database where different groups share information about people’s needs and the available resources. With this new system, when a person seeks help, their needs will be assessed, and they’ll be helped from the beginning by someone who can coordinate the response across agencies. A system like that might have helped Dion avoid weeks of phone calls and appointments– and might keep other people from falling through the cracks. But no matter what, the resources will always be limited. So Dion has some advice. If you missed any of Dion’s story, you can catch up here. Want to make sure you don’t miss any more of Alaska’s solutions? 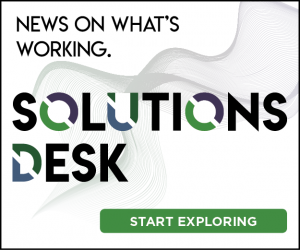 Subscribe to the Solutions Desk podcast on iTunes, Stitcher, Google Play, or NPR.